The company of the future will be an unlimited movement. 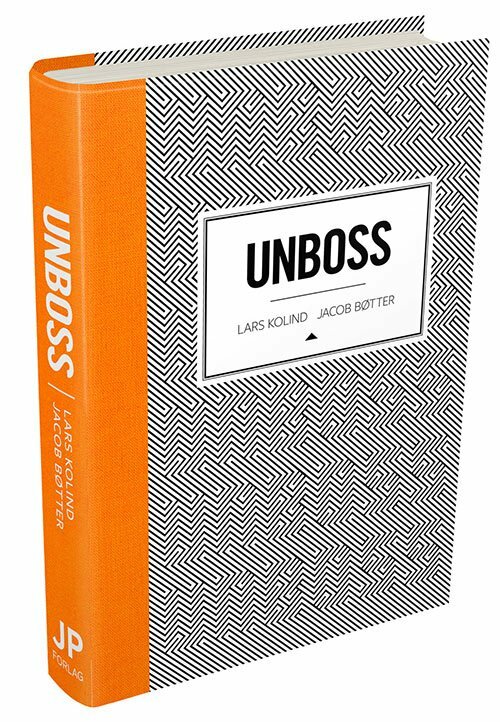 UNBOSS is a book about work and leadership, unlike anything you’ve seen before. It questions everything you thought was obvious. 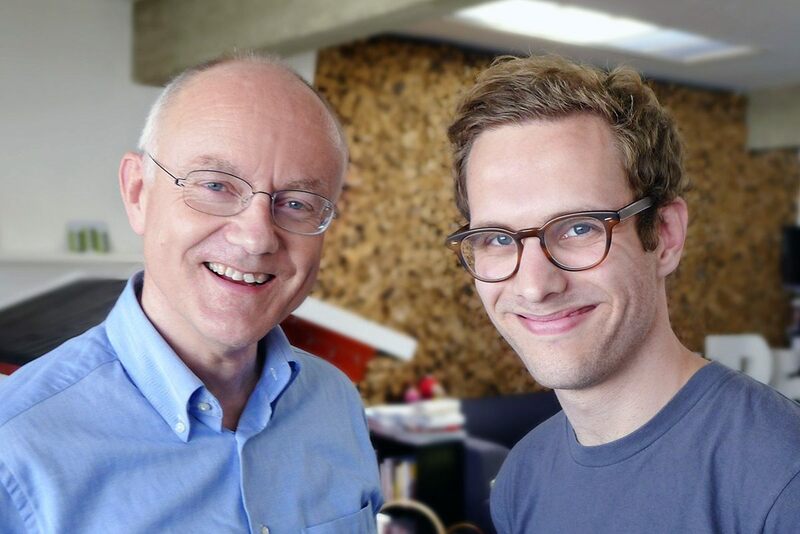 Lars Kolind and Jacob Bøtter offer an intriguing guide designed to help organizations meet the challenges of a new business world. Today, knowledge, purpose and collaboration – rather than hierarchy, competition and a bottom-line-only focus – make the difference between success and failure. One of the best management books written this year. Six stars out of six. Get used to it: The future is called unboss. Five hearts out of six. This is like Gary Hamel and Tom Peters when they are best. Four-and-a-half stars out of six. Super exciting content and the hardcover edition is beautifully made. Six stars out of six. The book was originally written in English, but due to overwhelming interest from the Danish home-market the first edition was published in Danish. Shortly thereafter an English edition followed. Later translations in Dutch, Indonesian and more have been published. Published by Renebook, House of Enlightenment & Eternity. UNBOSS is the good-bye to 20th century hierarchies, KPIs, job descriptions, titles, bonus schemes, marketing tools and sales strategies. 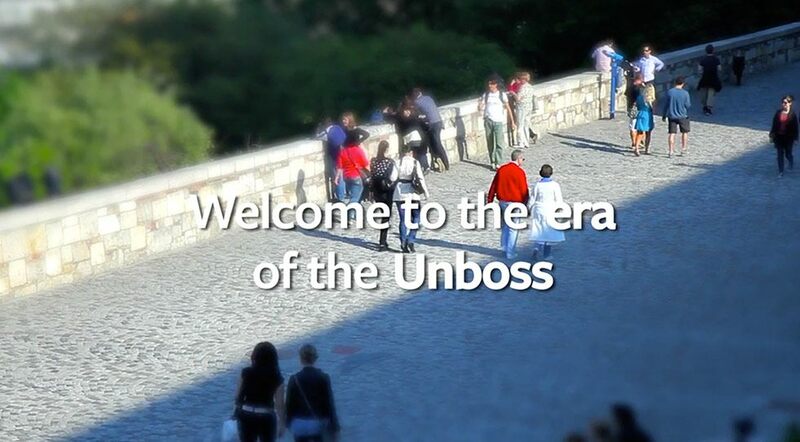 UNBOSS is a new mindset that turns conventional understanding of management and work on its head, and transforms limited companies into unlimited movements. Did you think that the purpose of business was to make money? No—businesses must first and foremost be useful. They must become movements that change the world. You are no longer employed by an employer, you are a partner in a team. Your manager does not have all the answers, but she can ask the right questions. You don’t work to earn money for some owners you don’t even know, you work for a cause. And you get a fair share of the profit you generate. You do not go to work from 9 to 5, you work where you are and when it suits you. Your company does not sell products to customers, it creates value with customers. And, if you work in the public sector, it is not the budget that counts, it is the value you create for citizens. 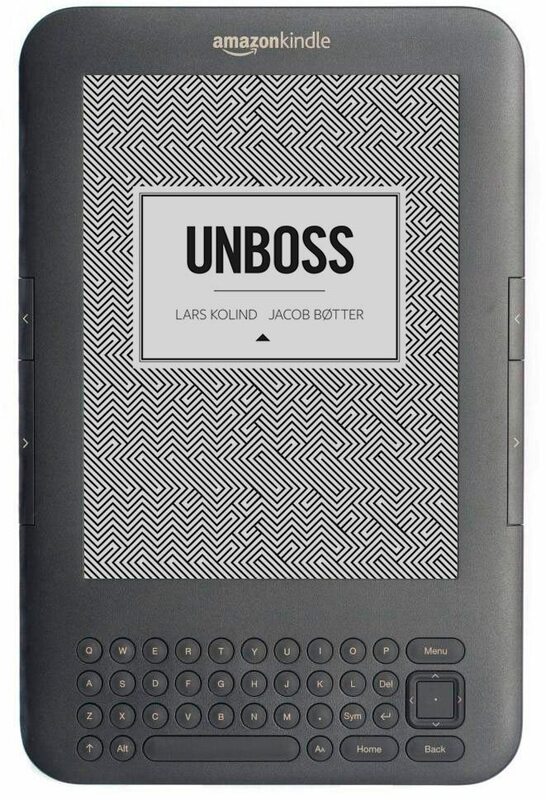 UNBOSS was written in collaboration with 100 visionaries from around the world. They have come up with new ideas and concrete examples. It’s all tied together by Jacob Bøtter and Lars Kolind. The result is a book that aims not only to create a debate. It aims to create a revolution. By buying the book you’ll support the World Organization of the Scout Movement, as all of our royalties are sent directly to them. You’ll help educate the leaders of tomorrow, not boost the bank accounts of some Danish authors. Beautifully hardbound book with 312 pages. Kindle Edition with Text-to-Speech, Lending, Enhanced Typesetting and more enabled. Lars Kolind turned Oticon, a struggling hearing aid company, into one of the most revolutionary businesses of our time by rethinking the concept of management. In this book, he rethinks business in the digital age together with Jacob Bøtter, a digital native thinker and strategist. Studied Mathematics and Business Administration. VP at Risø National Laboratory. CFO at Radiometer. CEO at Oticon. Chairman of the World Scout Foundation, Grundfos and Unimerco. Self-taught management consultant. Founded several companies in digital space. Advised more than 100 companies and two prime ministers.